Jeremy Whyte, director of customer feedback and reporting at Oracle, recently wrote about details of Oracle’s extensive “Voice of the Customer” research program. At the core of Oracle’s approach is a closed loop feedback system that allows them to capture the data, prioritize, action and communicate it and then track the impact of improvement programs. It sounds simple however, most companies stop after the capture phase. 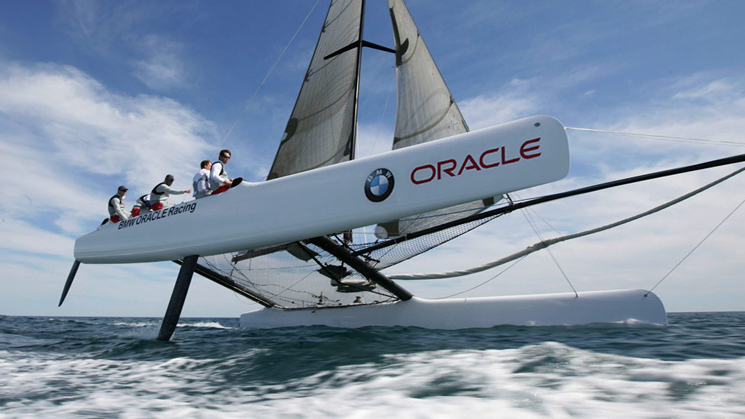 Oracle publishes the feedback via role-based dashboards to tens of thousands of employees. All of this drives a closed-loop process that results in constantly improving operational efficiency. We know through our research on companies that there is a direct link between this behavior in organizations and superior performance and Oracle’s results bare this out. This fundamental market-driven behavior is how Oracle has fueled its consistent increases in customer satisfaction year after year. This growth in overall satisfaction across Oracle’s expanding customer base has resulted in staggering top line growth from less than $14 billion in 2005 to more than $27 billion in 2010. Oracle has grown aggressively via acquisition, with more than 50 acquisitions since 2005. Yet its culture and process is so strong these companies are absorbed without losing sight of its customer focus. In fact in a related article on the topic, Vocici’s founder Jeffrey Henning made the point that customer satisfaction is higher for the customers of acquired companies post-acquisition than it was pre-acquisition. What is your customer insight strategy? Do you close the loop on customer feedback? This entry was posted in Customer Experience, Customer Insight, Customer Satisfaction, Uncategorized, Voice of the Customer and tagged customer insight; voice of the customer; oracle;customer experience. Bookmark the permalink.